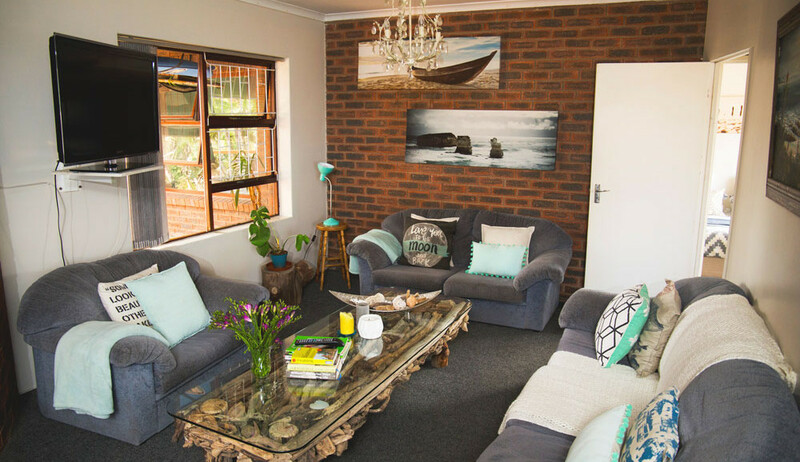 This is upstairs and features a family room with en suite bathroom, and a double en suite with fantastic sea view and a little balcony. 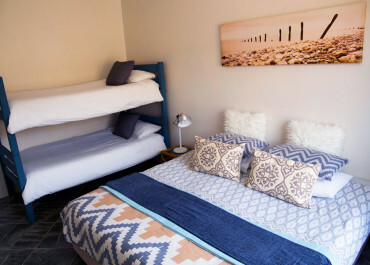 The family room consists of a double bed and a bunk bed for two children. 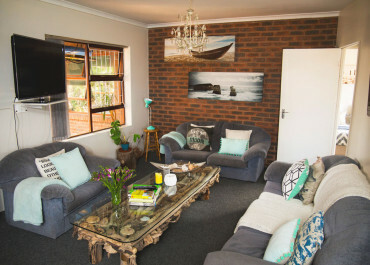 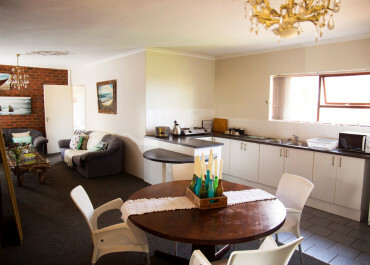 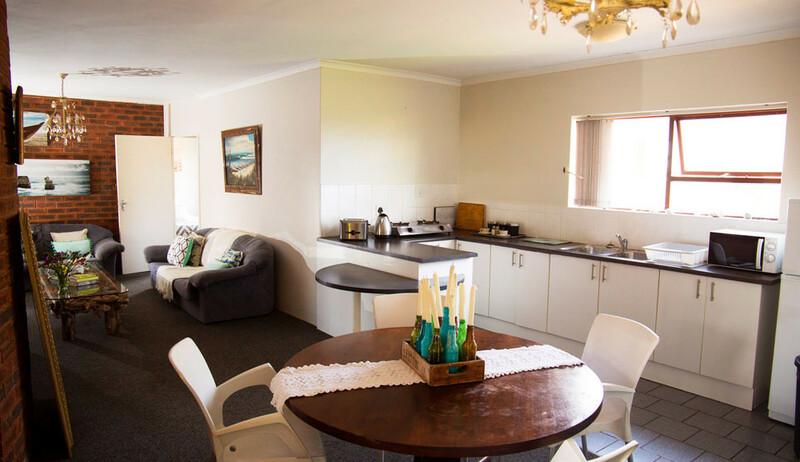 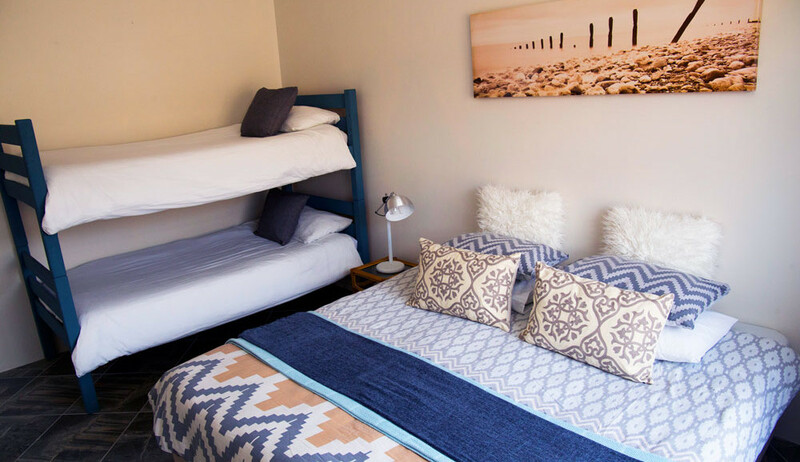 The unit contains a fully equipped kitchen, a comfortable lounge, TV and free Wi-Fi.